"Without You" will teleport you to a world dominated by slow-motion movements where the tension in the air is beyond staggering. 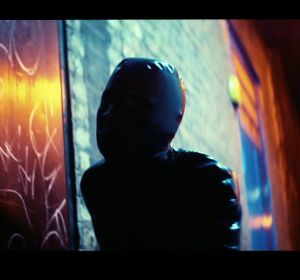 Essex-based producer Lapalux will not only surprise you (when you see the video you will know what I mean), but also punch you hard with a wave of soothing melancholy and sorrow. If you listen to the track long enough, you will end up being completely devour by it's ambiance.